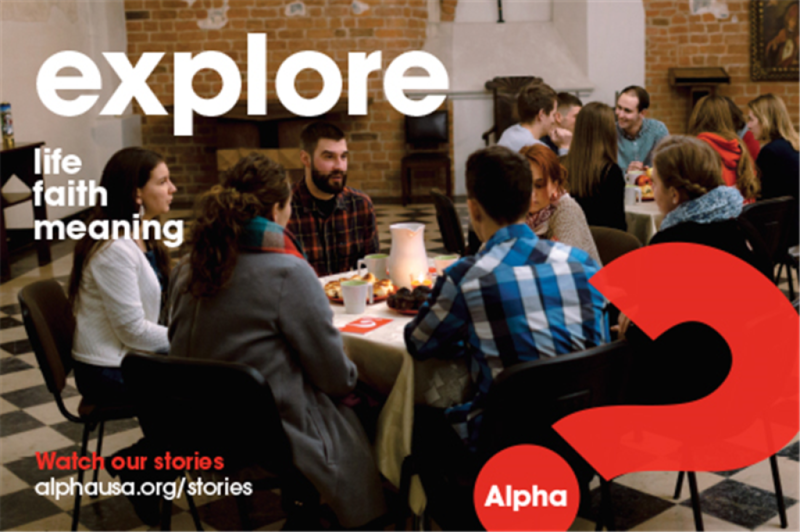 Alpha is a series of sessions exploring the Christian faith, typically run over twelve weeks. Each talk looks at a different question around faith and is designed to create conversation. Alpha is run all around the globe, and everyone is welcome. 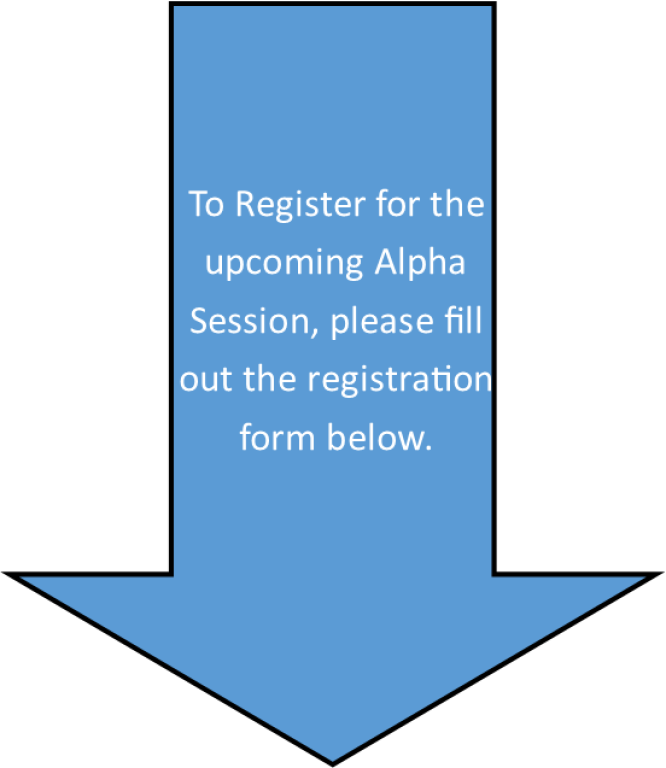 Alpha is twelve sessions and a day or weekend away in the middle. Each session includes, food, a short talk or video and a discussion at the end where you can share your thoughts. There's no pressure, no follow up and no charge. For more information please click HERE to view the video "Alpha Catholic Context" to learn more about the Alpha program and hear testimonials from people who have participated. 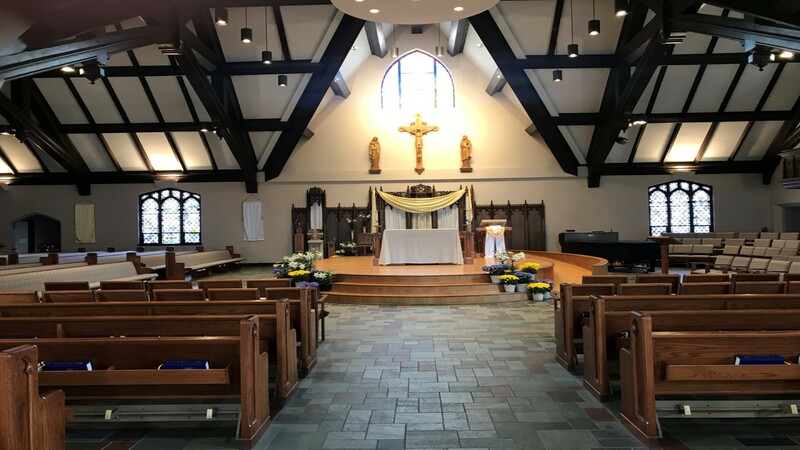 All meetings will take place in Friendship Hall at St. Margaret Mary parish. Any questions, please call Ellen Mommaerts at 920-729-4560 or email at [email protected].